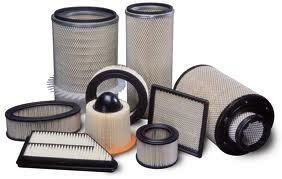 Paracha Auto Parts is a local market leader for heavy duty, medium duty, and light duty highway vehicle filters. We specialize in engineering low cost, yet high performance filtration products that are built to meet every working condition and perform with real efficiency. Our broad product line covers wide variety of application and we have capability to manufacture heavy duty filter for any equipment as per your specification. Whether you need a custom made filter or an OEM product, we have all covered.